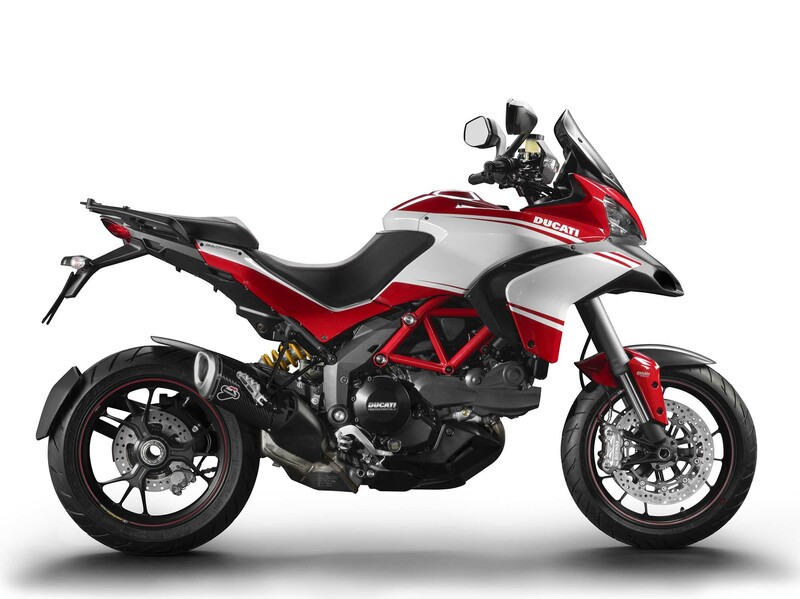 The use of a dual-spark system on the second-gen Testastretta 11° motor is an interesting one, and likely more of a response to the ever-tightening European emission standards than anything else. 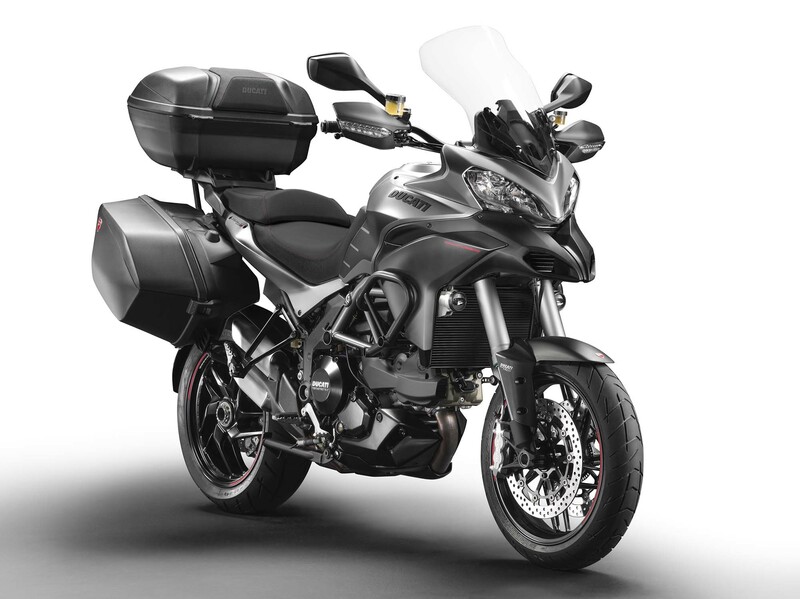 The move should be a boon for 2013 Ducati Multistrada owners though, as the dual-spark configuration should for a more powerful and smoother motor on the adventure-tourer. 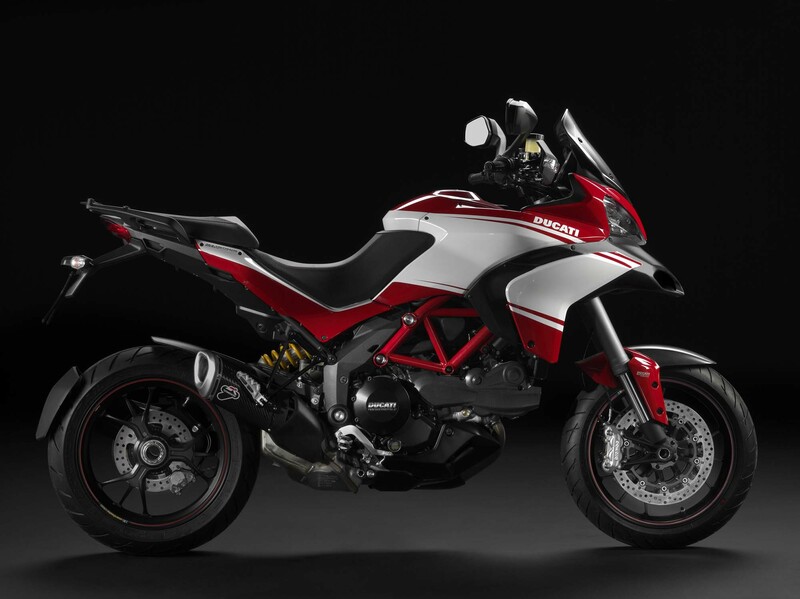 We assume the second-generation Testastretta 11° motor will find its way into the 2013 Ducati Diavel as well, with possibly the 2013 Ducati Streetfighter 848 and yet to be announced Ducati Hypermotard 848 also getting similar revisions made to their 849cc lumps. 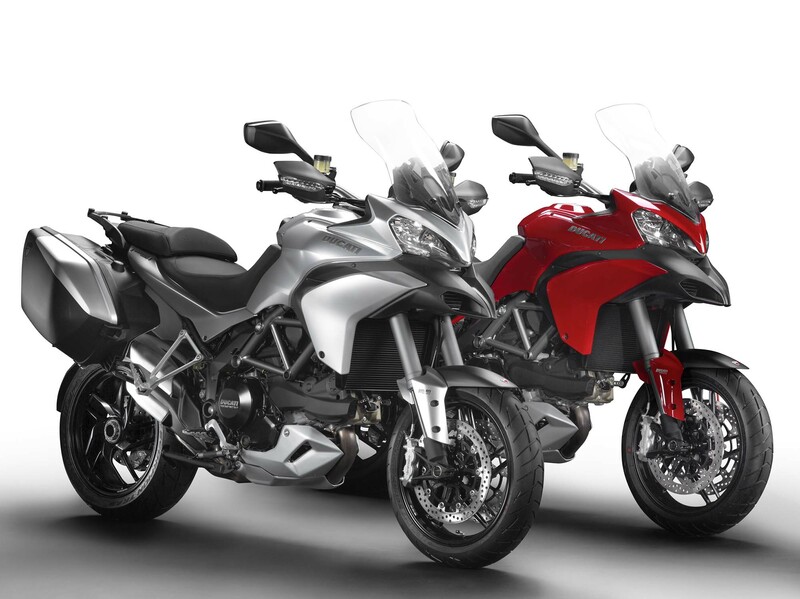 Obvious from the pictures release yesterday, the 2013 Ducati Multistrada 1200 S models are sans their usual gold-colored Öhlins fork suspension, and instead use grey-colored units from an unknown supplier. 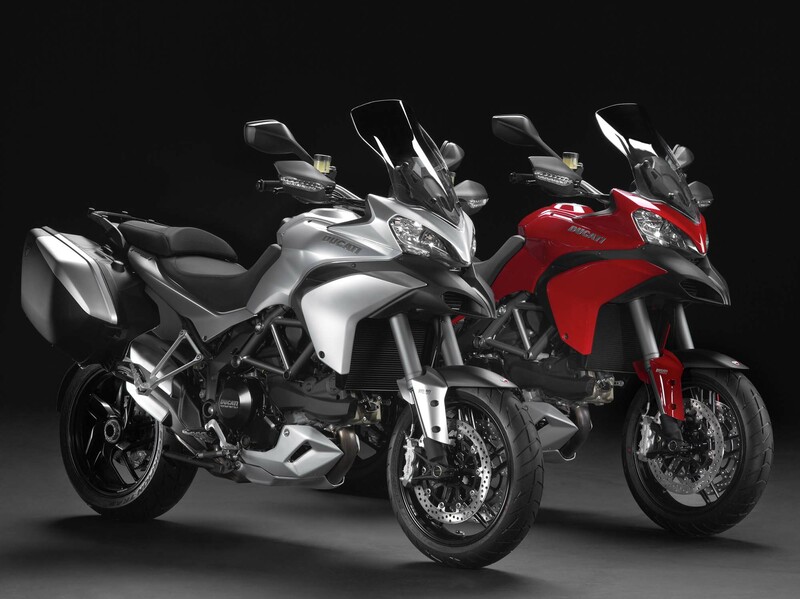 With only a handful of companies offering electronically adjustable semi-active suspension pieces, the guess list is pretty short. 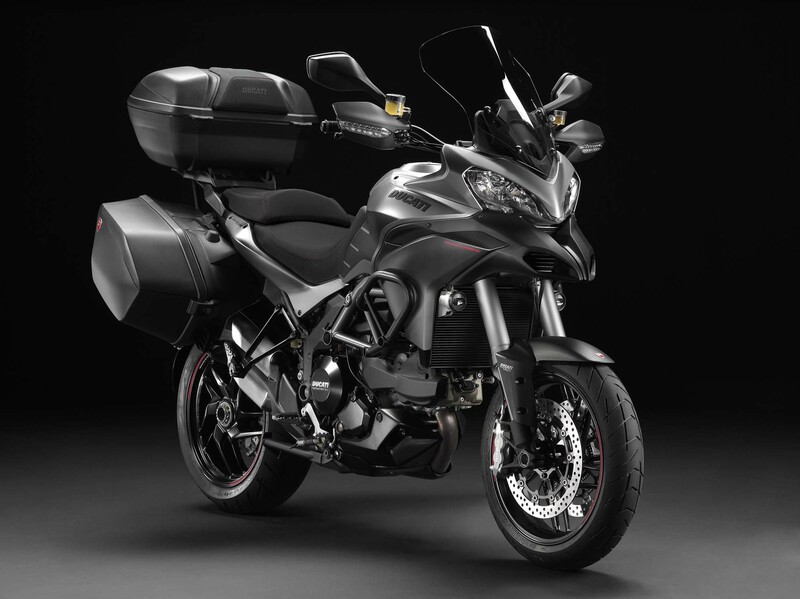 Our speculation would be internals from either WP or Öhlins are underneath the otherwise bland-looking fork tubes, but what will be interesting is whether this is the same unit developed for the 2013 BMW HP4 superbike, which also debuted semi-active suspension this year. As always, time will tell.